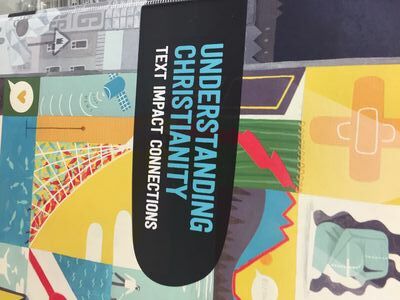 Our project: The Understanding Christianity project (www.understandingchristianity.org.uk) has been launched into over 2,750 Primary and Secondary schools, inspiring engaging RE, raising standards and enthusing teachers and pupils alike to look afresh at Christianity in RE. RE Today (www.retoday.org.uk) are seeking to build on this success by exploring the possibilities for “Understanding Islam” and “Understanding Hinduism”. Westhill Trust kindly funded initial “proof of concept” work for both of these projects.